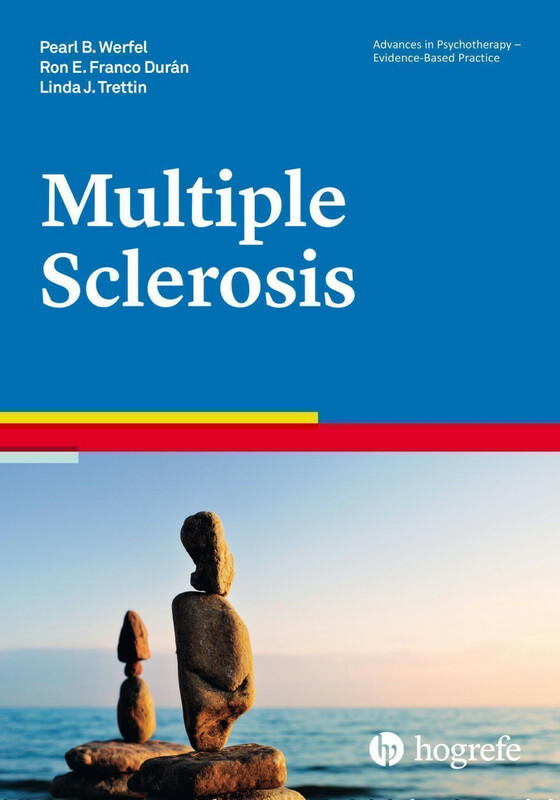 This innovative book will help both mental health and medical professionals empower patients or clients to live well with multiple sclerosis (MS). It is a practical, evidence-based, culturally relevant guide to the most effective current medical, psychological, and neuropsychological diagnostic methods and interventions. The book describes a biopsychosocial, multidisciplinary, and integrative approach to treatment and provides information on psychological, mind-body, and complementary interventions for symptom management and to increase quality of life. Both seasoned practitioners and students will find this volume useful in helping clients cope with this complex, unpredictable, and chronic neurological disorder. "A valuable resource for those providing psychotherapeutic treatment and case management services to patients grappling with MS. This volume is a quick read and provides important basic reference materials and foundational knowledge for busy clinicians [and] excellent psychotherapy coverage. It is informative about issues that patients with MS face as well as treatment approaches." "MS is a devastating and complex condition and any treatment must include both physical and psychological interventions. This guide provides a concise examination of the most pertinent medical, psychological, and neuropsychological modalities available today. Clearly, medical professionals involved in MS as well as psychiatrists and psychologists will benefit the most from the wealth of knowledge in this volume. 5 stars!"